Select your AllPure water filtration system, AllPure water filter, or AllPure replacement part below. 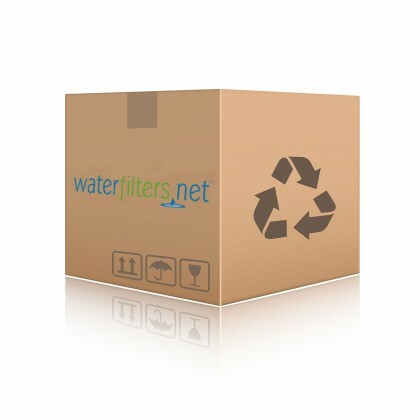 Email support@waterfilters.net if you cannot find your AllPure water filters or AllPure water treatment system. We distribute comparable filters for AllPure Reverse Osmosis Systems.